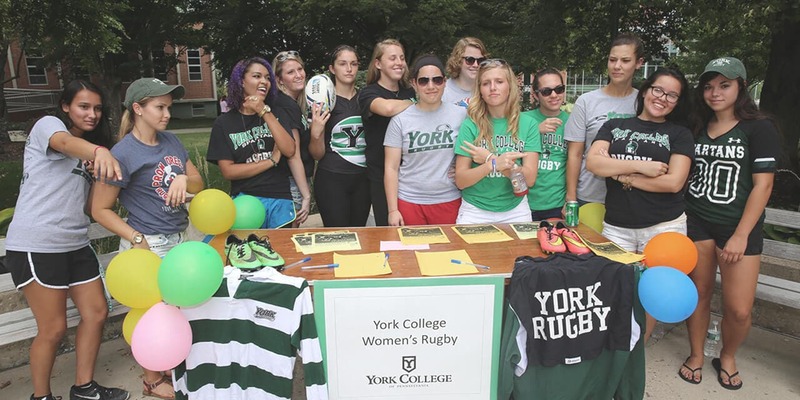 Ruck Science is proud to announce our newest partnership with York College’s Women’s Rugby Team! This club is as awesome off the rugby field as they are on it. Use their coupon code YCPWOMENSRUGBY for $10 off your first ruckscience.com order. We’re excited to announce that the Cleveland Crusaders Rugby Football Club is Ruck Science’s newest sponsorship partner! Enter the code “CLEVELANDCRUSADERS” at checkout whenever you purchase any Ruck Science products from their website. 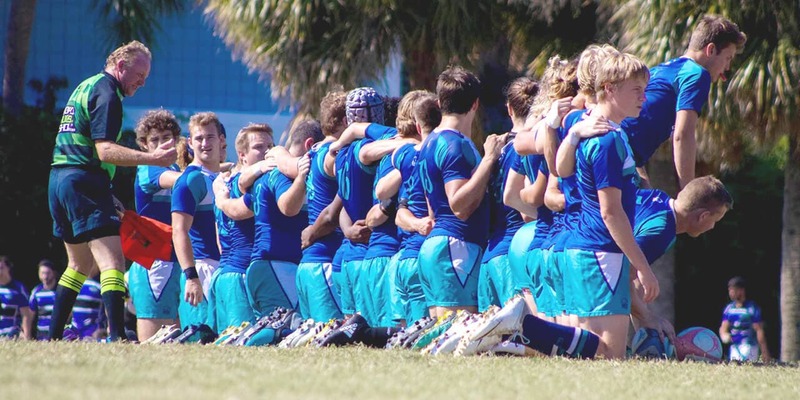 Our new partnership with Eckerd College Men’s Rugby has just been announced and we’re thrilled! The photo was taken just before a rugby match as the team gives a moment’s silence. Want to support the club? Use coupon code ECKERDRUGBY at checkout for $10 off your first ruckscience.com order! 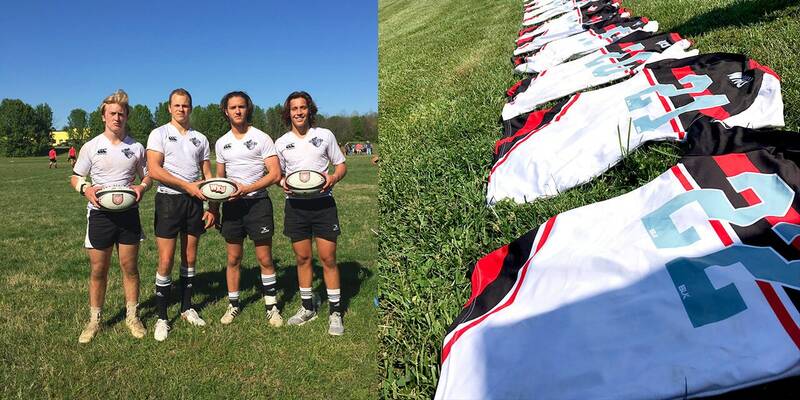 Our sponsorship of the Western Kentucky University men’s rugby club has been finalized. We’ll be supporting the WKU boys in 2018 and beyond. Welcome aboard lads! Use their code WESTERNKENTUCKYUNI for $10 off your first purchase. Ruck Science is excited to welcome Radford University Men’s Rugby Club into our sponsorship program. 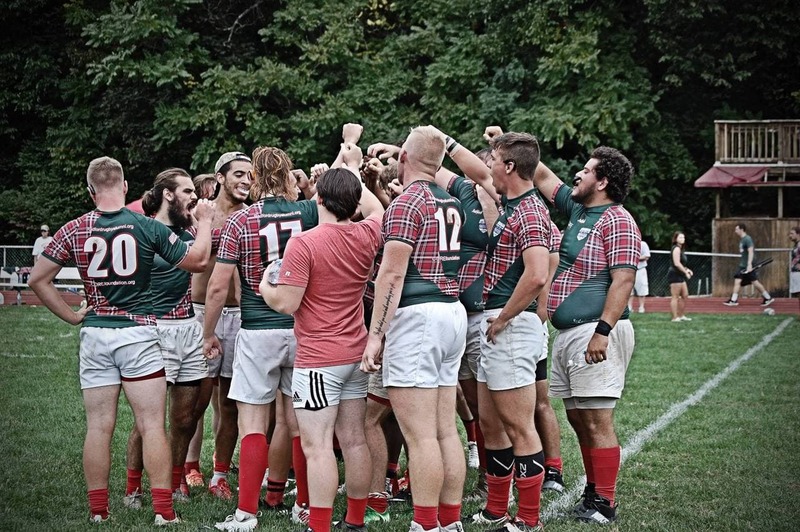 Enter code “RADFORDRFC” at checkout to receive $10 off your first order at ruckscience.com – the Radford men’s rugby club will also get 10% of the value of your order! Our latest club partners are out of New York State, the Saratoga rugby club! The club has been growing quickly over the past few years and we are pleased to support them. 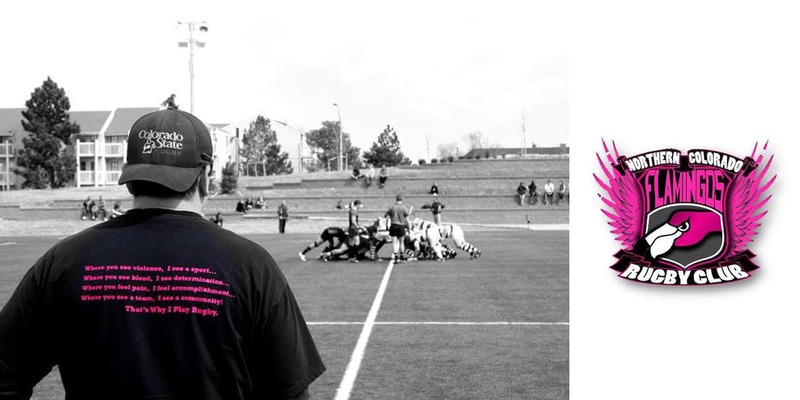 Use their code SARATOGARUGBY to donate 10% of your order to Saratoga. We are pleased to announce a new partnership with the Tyler Hoplites rugby club. Want to support the club? Use code TYLERHOPLITES for $10 off your order. Christmas has come early for the ruggers of the University of North Dakota (UND) rugby club! UND RFC is has now qualified to receive donations from Ruckscience.com as part of our grassroots sponsorship program. We are pleased to announce that our latest sponsored club is the Northern Colorado Flamingos. 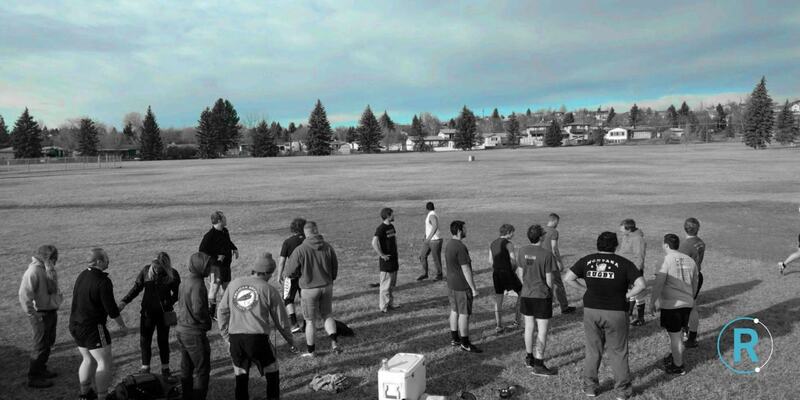 Based in Fort Collins, CO the club has over 30 men’s players and is looking to add a women’s team as well. 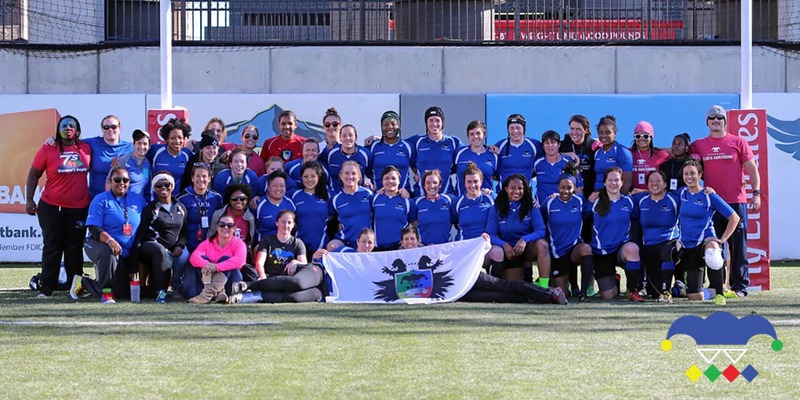 The Atlanta Harlequins have officially partnered Ruck Science. Please use their coupon code ATLANTAHARLEQUINS for $10 off your first order of supplements on ruckscience.com. Ruck Science is now powering the cruise-a-matics rugby club. Use their code CRUISERSINTRO for $10 off your first purchase and free shipping in the USA! 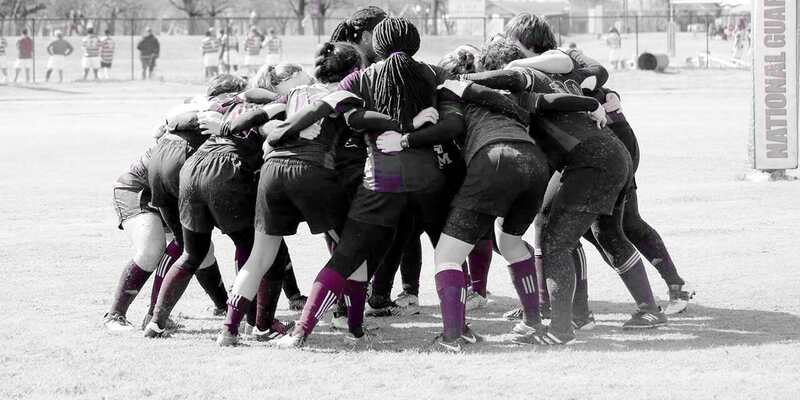 Ruck Science is now powering the women’s rugby team at the University of Arkansas. Use their coupon code UARKWOMENSRUGBY for $10 off your first purchase on ruckscience.com. Ruck Science is now powering the men’s rugby team at the University of Pennsylvania. Use their coupon code UPENNRUGBY for $10 off your first purchase. 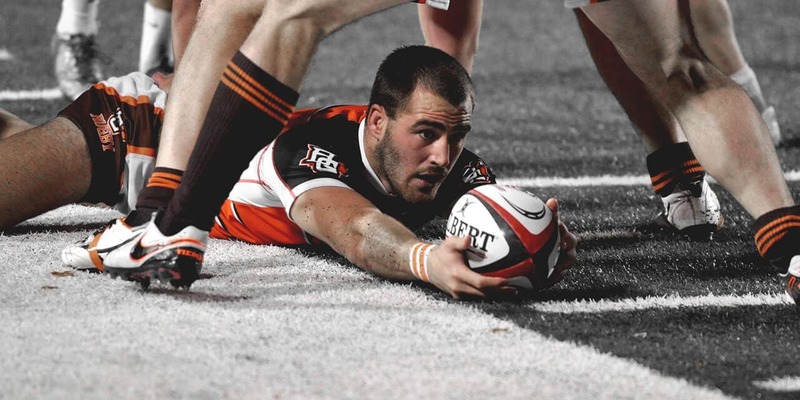 Ruck Science is now powering the men’s rugby team at Davenport University. Use their coupon code DAVENPORTRUGBY for $10 off your first purchase. Ruck Science is now powering the women’s rugby team at Tempe Women’s Rugby Club. Use their coupon code TEMPEWRC for $10 off your first purchase. 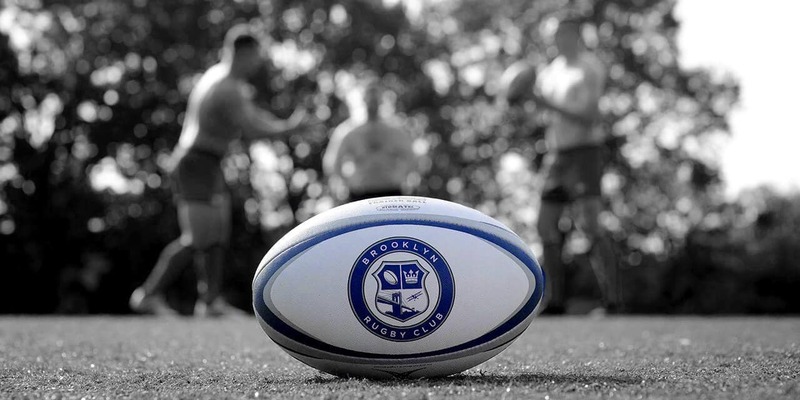 Partnership finalized with bluegrass elite rugby club. Learn more about them and the deal and use their coupon code BLUEGRASSELITE for $10 off anything. Ruck Science is now powering the Lone Star men’s rugby club at. Remember to use their coupon code LONESTAR for $10 off your first purchase. 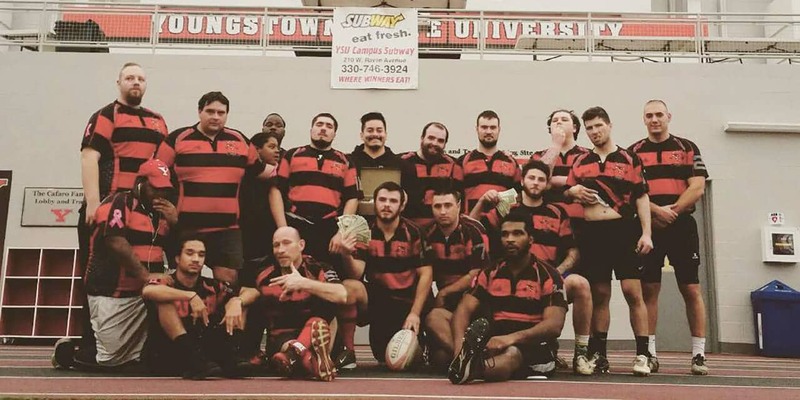 Ruck Science is pleased to announce that we are now sponsoring the rugby club at Oakland University – use their coupon code OAKLANDRFC for $10 off! 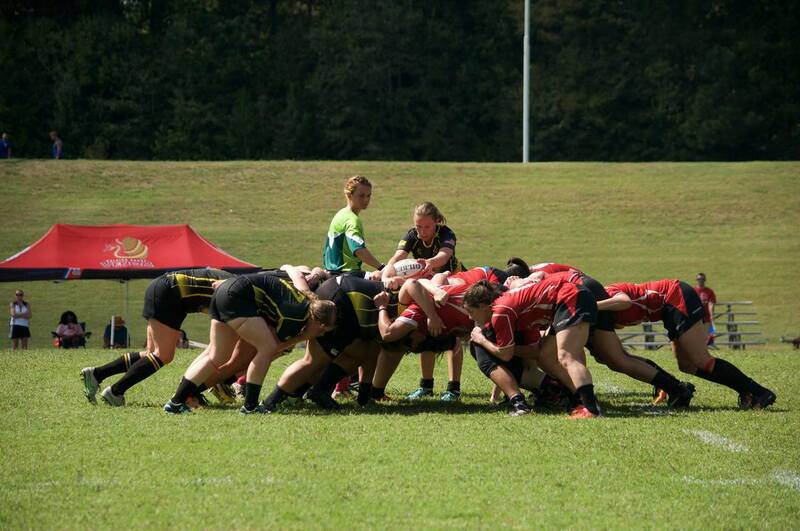 Our latest college rugby partners are the women’s rugby club at the University of Alabama. Please use their code BAMAWOMEN for $10 off your first order. The Knoxville Possums are our latest rugby club partners in Tennessee – please use their coupon code KNOXVILLERFC for $10 off your first order. 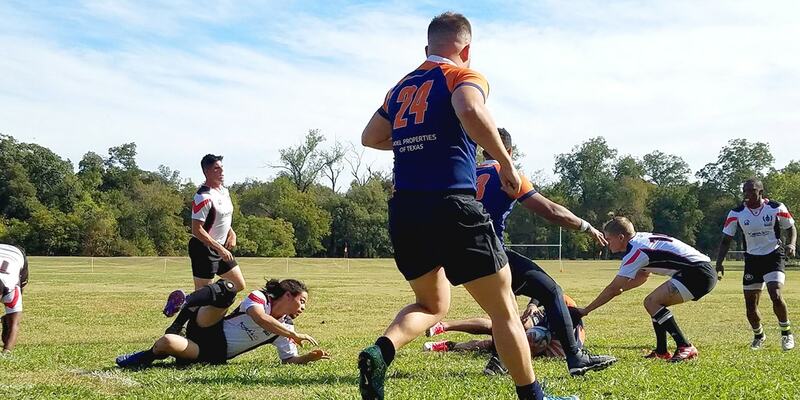 The Yellowjackets are our latest college rugby club partners in Texas – please use their coupon code LETURUGBY for $10 off your first ruckscience.com order. We are happy to announce that the Sioux Falls Crow have become our first partner in South Dakota – use their code SIOUXFALLS for $10 off anything! The Charles River Rats have become our latest partners in Massachusetts. Please use their coupon code RATSRUGBY for $10 off anything on our website. We are pleased to announce that Houston’s first catholic rugby club, the Arrows, are our newest sponsored rugby club. Please use their code ARROWSRUGBY for $10 off anything on ruckscience.com. We are pleased to announce that the Springfield rifles rugby club are our latest sponsored club. Please use their code SPRINGFIELDRIFLES for $10 off anything on ruckscience.com. 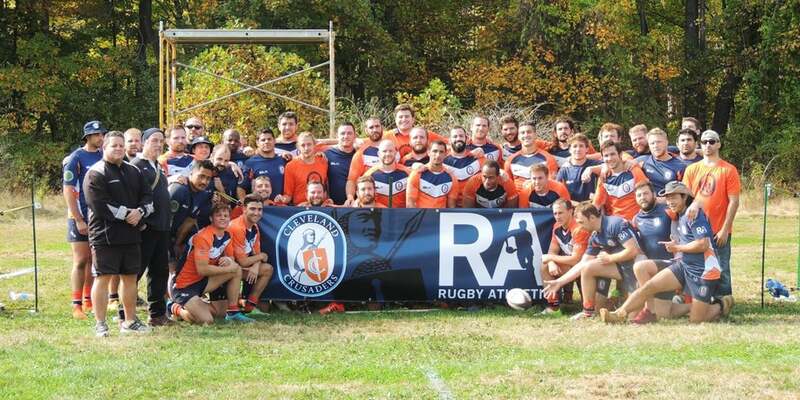 We are pleased to announce that we are now sponsoring the Pittsburgh Highlanders rugby club. Please use their coupon code PITTSBURGHHIGHLANDERS for $10 off anything on ruckscience.com. We are pleased to announce that we are now sponsoring the Bremer Bucks rugby club. Please use their coupon code BREMERBUCKS for $10 off anything on ruckscience.com. 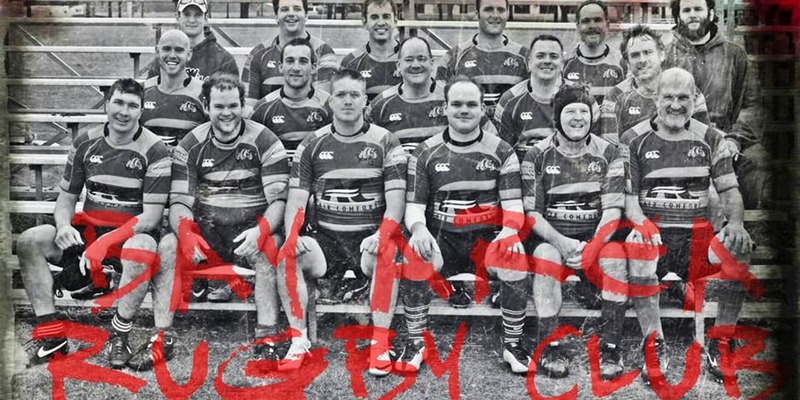 We are pleased to announce that we are now sponsoring the Abilene Christian rugby club. Please use their coupon code ABILENERUGBY for $10 off anything on ruckscience.com. We are pleased to announce that we are now sponsoring the Augusta rugby club. Please use their coupon code AUGUSTARFC for $10 off anything on ruckscience.com. 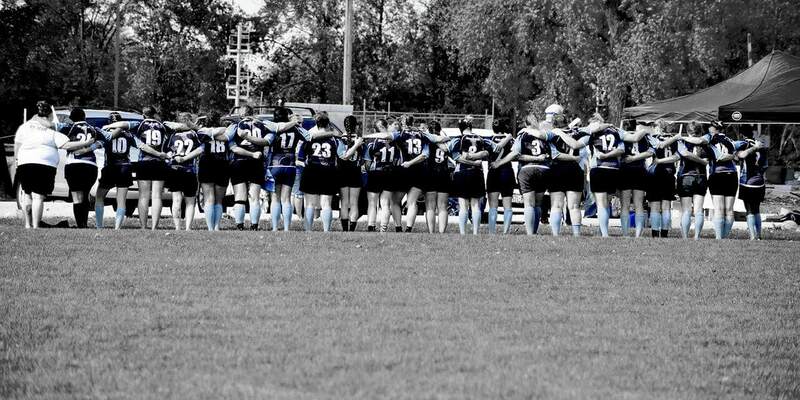 We are pleased to announce that we are now sponsoring the Minnesota Valkyries rugby club. Please use their coupon code MINNESOTAVALKS for $10 off anything on ruckscience.com. We are pleased to announce that we are now sponsoring the Worcester rugby football club. Please use their coupon code WORCESTERRFC for $10 off your next ruckscience.com purchase. Today we announce that the charleston outlaws rugby club have become our latest partners. Use their coupon code CHARLESTONOUTLAWS for $10 off your first purchase and the club will get a portion of your orders as well. We are now sponsoring the women’s rugby club at Smith College. Please use their unique coupon code SMITHRUGBY for $10 off your first order and to support the smith college women’s rugby team. San Jose Seahawks rugby have recently endorsed our nutrition products. The team will be using them all season! Use SANJOSESEAHAWKS for $10 off anything. We are happy to say that we’ve recently signed a sponsorship agreement with the San Marcos Greys rugby club. Use their code SANMARCOSGREYS for $10 off. We have a new agreement to sponsor the San Marcos youth rugby program. Please use their coupon code SANMARCOSYOUTH for $10 off anything on our website. We have finalized our agreement with the Arkansas State women’s rugby club. Ruck Science will become major sponsors for the 2016 season and beyond. It is with great pleasure that we announce that Little Rock rugby have signed us as their exclusive nutrition sponsor. Please use their coupon code LITTLEROCK for $10 off your first order. Our team is pleased to announce that we’ve signed a partnership agreement with the Albany bootleggers to become the club’s nutrition supplier. Use code ALBANYRUGBY and we’ll donate 10% of your order to the club. Ruck Science are now the official nutrition sponsors of the Nashville women’s rugby club. Please use their code NASHVILLEWRFC for $10 off anything on our website, ruckscience.com. 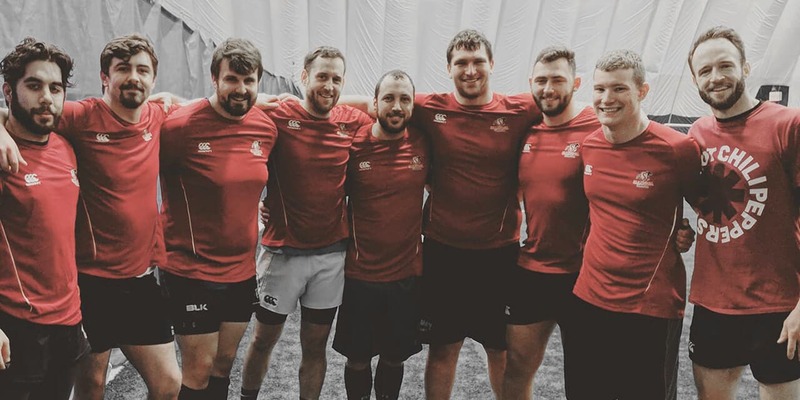 Nashville rugby club has a nutrition sponsor – for the first time ever. Please use the coupon code NASHVILLERFC for $10 off your first order and to donate to the club. We are pleased to announce that the ladies of the Anchortown women’s rugby club have registered for our sponsorship program. Use their code ANCHORTOWNRUGBY for $10 off anything on ruckscience.com and we’ll also donate 10% of your order to the club! We have our first graduate level business program on board as one of our partner clubs. 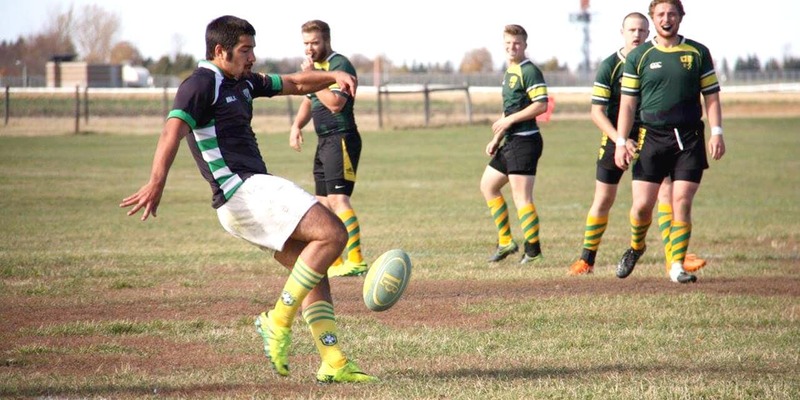 Today, Thunderbird Rugby FC has signed up to start receiving donations as part of our sponsorship program for amateur rugby clubs. Our sponsorship team is pleased to announce that we now sponsor the Fairbanks Sundawgs rugby club, our first rugby club partners in Alaska! Please use their coupon code SUNDAWGSRFC for $10 off your first purchase. Connecticut’s Hartford Wanderers rugby club have joined the Ruck Science sponsorship program. Please use their coupon code HARTFORWANDERERS so we know you play for them! Ruck Science are the newest sponsors of the Galveston rugby club. Please use their coupon code GALVESTONRFC for $10 off anything on our website. The RPI Alumni association have joined the Ruck Science sponsorship program. Please use their coupon code RPIALUMNI to ensure they get 10% of every order you place on ruckscience.com. We are pleased to say that we are the newest sponsors of the OU Roses. Please feel free to use the code OUROSES for $10 off your first order and so that we know you play for or support the OU Roses rugby club. Wilmington DE Rugby is on board! We are pleased to announce that the Lady Mudturtles of Union County are our latest sponsored rugby club. Please use their coupon code MUDTURTLES for $10 off your first order. Flying Pigs to receive their first donation in Sept.
We are happy to say that the Dayton ‘flying pigs’ are our newest sponsored club. Use their coupon code DAYTONRUGBY for $10 off anything on our website. Macon Love rugby from Georgia have signed a new sponsorship agreement with Ruck Science. Use code MACONLOVE for $10 off your first order with us. We are pleased to announce that the Atlanta Rhinos have become our first sponsored rugby league club. Use their coupon code ATLANTARHINOS for $10 off! 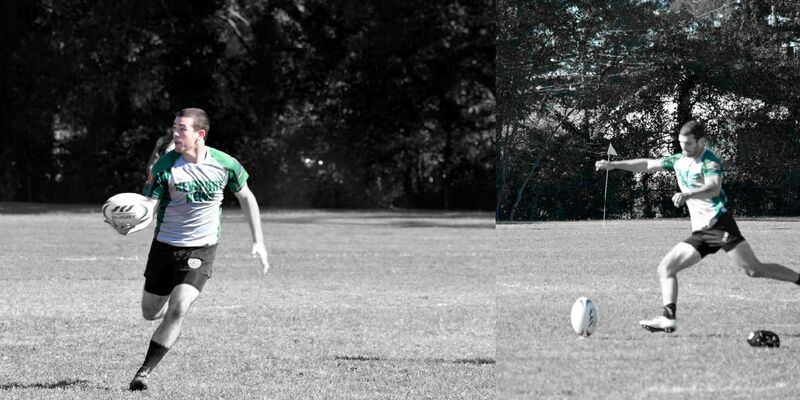 Ruck Science now sponsors the Florida Gulf Coast men’s rugby club. Please use their coupon code FGCURUGBY for $10 off anything on our website. 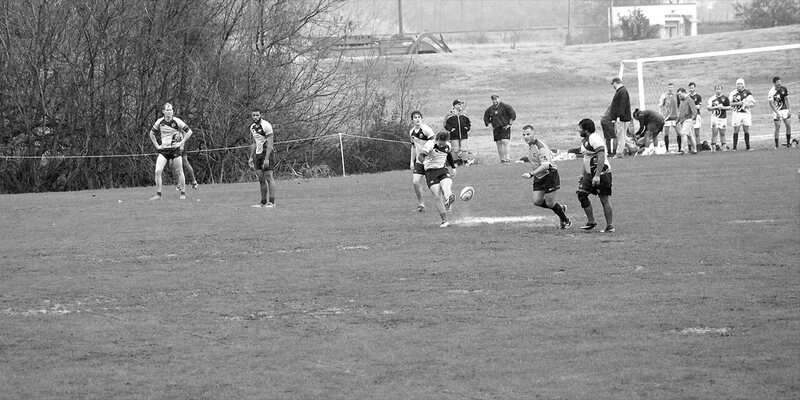 Ruck Science has announced that we will now be sponsoring the Georgia College Bobcats rugby club. Use their coupon code GCSU for $10 off your first order. Louisville Rugby have just announced that they’ve finalized a nutrition sponsorship deal with us. Just use their coupon code LOUISVILLERUGBY for $10 off your first order. We are pleased to say that we’ve finalized our sponsorship agreement with St Mary’s of Maryland men’s rugby club. Use their code today SMCM for $10 off. We are thrilled to be announcing our sponsorship of Green Bay Rugby. The deal starts immediately and you can use coupon code GREENBAYRFC for $10 off anything on our website. This will also tie you to the club for life so they’ll get a portion of every order you place. 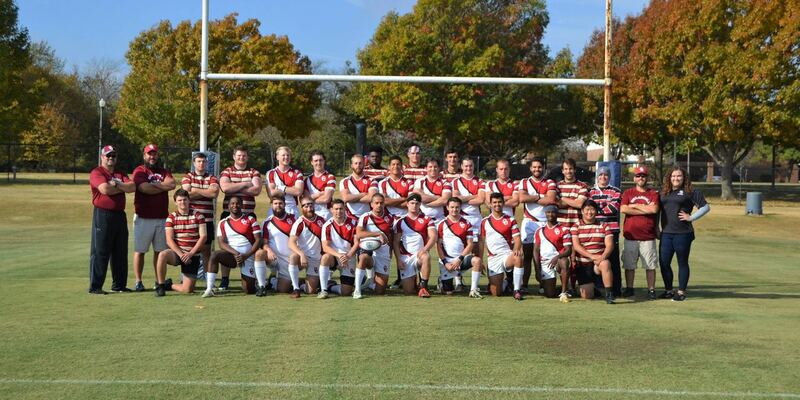 We are pleased to announce that the National Championship finalist Austin Rugby club has joined our sponsorship program. Use coupon code AUSTINBLACKS to donate a portion of your purchase to them. 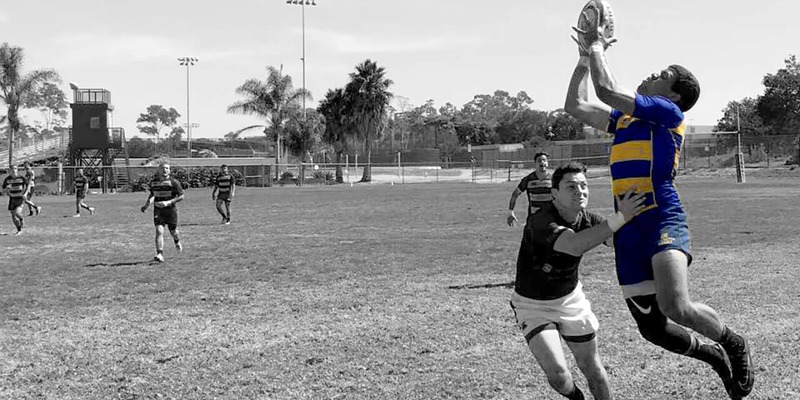 Today we’re pleased to announce a new partnership with the Tucson Rugby Football Club. Please use their coupon code TUCSONRFC for $10 off anything. Today we’ve announced that we have partnered with the Texas A&M Alumni association; Old Maroon. PLease use their coupon code OLDMAROON for $10 off anything on ruckscience.com. We are pleased to say that we have agreed to a new partnership with the San Antonio rugby club. Please use their code SANANTONIORFC for $10 off anything! The Ruck Science product team are pleased to announce that Texas Tech RFC are our latest college club partners. Use their code TEXASTECH for $10 off! The team @ Ruck Science is pleased to announce that we will be supporting every rugby player in Texas as part of a recently-signed 3 year deal to become the major sponsor of the Texas Rugby Union. We are pleased to announce our latest partnership with an awesome rugby 7s program. Our latest partners are the Stars Rugby 7s organization. Yay! We are pleased to announce that for the next 5 years, Ruck Science will be the major sponsor of the Texas Rugby Referees association. Use code TRRA for $10 off your first purchase with us.